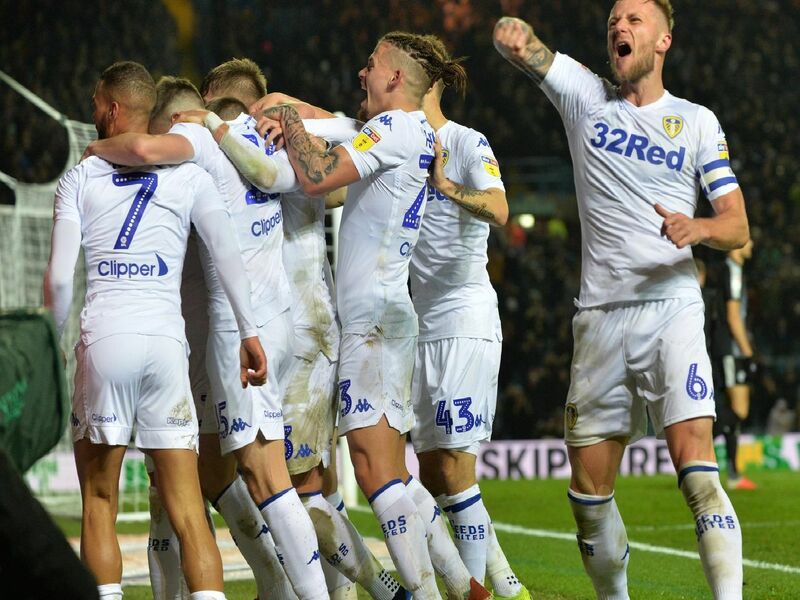 Leeds United head to Nottingham Forest on New Year's Day to begin 2019 - but what were the key moments for the club both on and off the pitch in 2018? NFL giants San Francisco 49ers confirm they have bought a minority share in Leeds United for 10m with Paraag Marathe appointed to the Whites board at Elland Road. After just 1 win in 16 games in charge at Elland Road following a lot of speculation about his future Leeds United sack Paul Heckingbottom at the end of the 2017/18 season. After two weeks of rumours Leeds United appoint world renowned head coach Marcelo Bielsa as the man to lead the Whites promotion charge in 2018/19. Leeds United confirm the signing of forward Patrick Bamford in a deal worth up to 10m - the 25-year-old becomes United's most expensive signing since Robbie Fowler (11m) in 2001.